In today's world, genuine customer loyalty and affinity can only be assured through a digitally managed interaction between brick & mortar businesses and their online environment. Critizr is the only global customer feedback platform with a local focus (a POS-first philosophy). 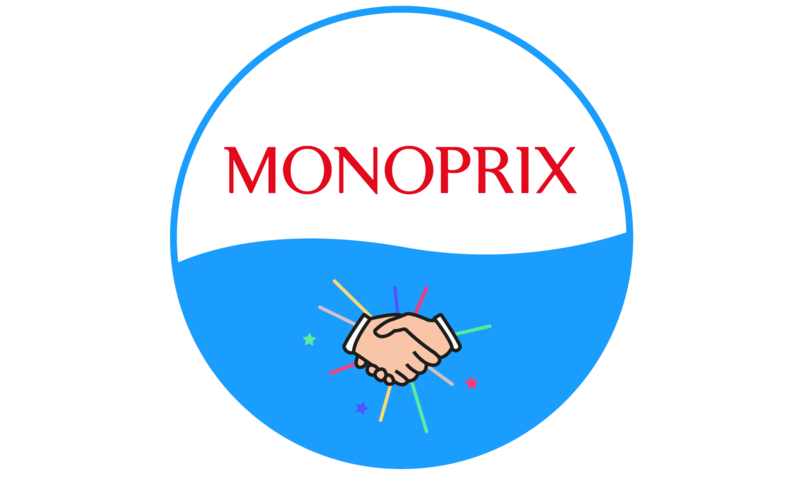 As a result, they are setting new standards in customer engagement with the fusion of the local customer interaction at the point of sale with all global and local social media channels and platforms, such as Facebook and Google Reviews. 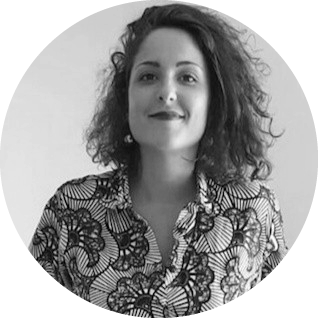 Critizr was conceived from the notion that many customers walk out of a shop without speaking their mind about the experience or, where necessary, engaging on-site through digital channels. According to Critizr, this, combined with the fact that 88% of all buyers look at reviews before deciding on a purchase, represents an untapped potential for businesses. Capturing, measuring, evaluating and addressing the satisfaction and needs of customers on a local level and in real time helps companies to continuously improve and to deliver the best possible shopping experience for their customers. Critizr has chosen Acceleris AG from Bern as their exclusive distribution partner in Switzerland. Acceleris AG and its DATA Mavericks Business Unit specialise in the agile and use-case driven implementation of customer-relevant feedback scenarios. In addition, the company operates its own cloud under the name NUBIQ with a data location in Switzerland. 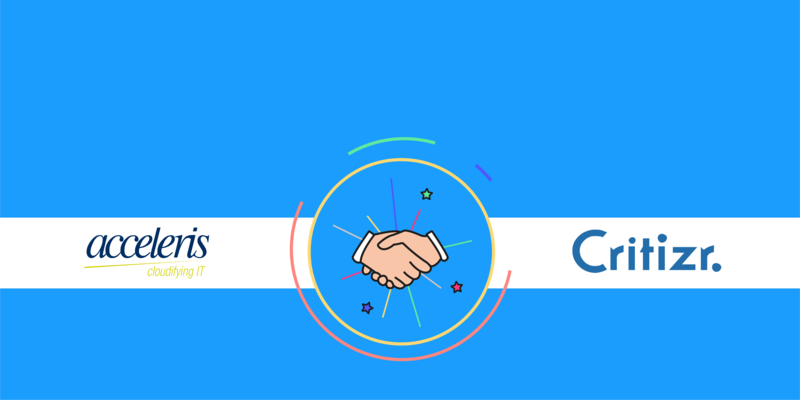 "We chose to collaborate with Acceleris AG from Bern and its Business Unit Data Mavericks due to their expertise in Data and Information Analytics. This partnership allows our customers to gain insight into a huge amount of data and to understand signals helping to reduce risks, enhance productivity and boost rentability. 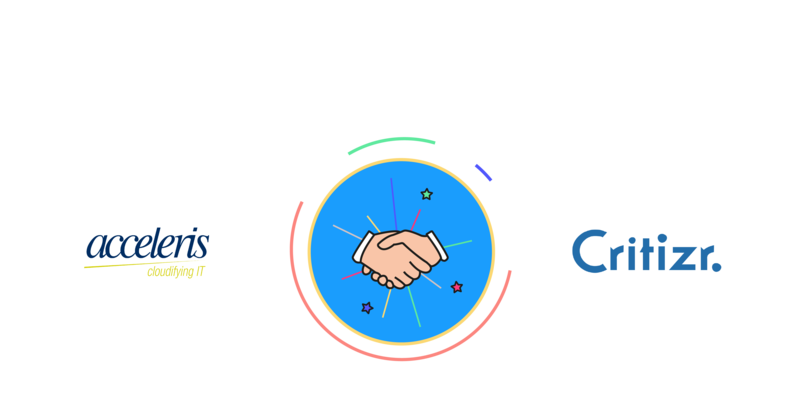 Critizr relies on its strategic partners in order to grow: This first international partnership will be one of many to come" commented Nicolas Hammer, CEO & Co-founder of Critizr. 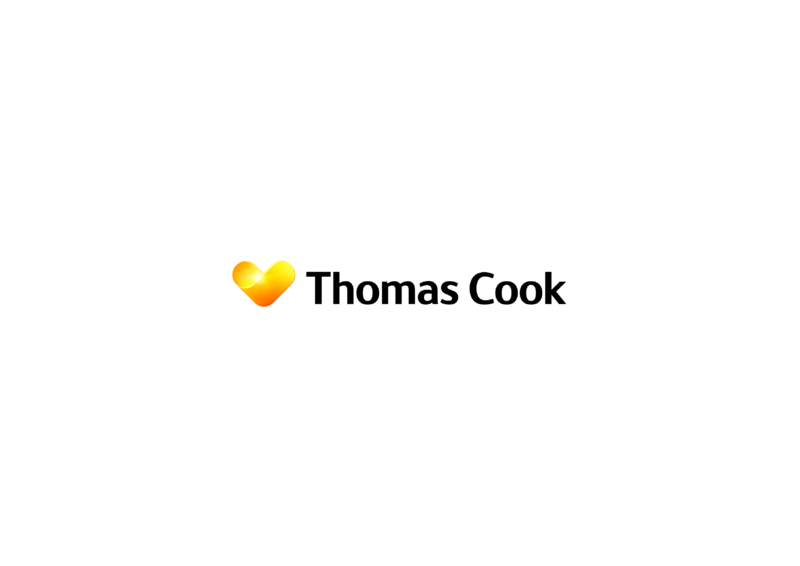 How is Thomas Cook improving its Customer Relationships? 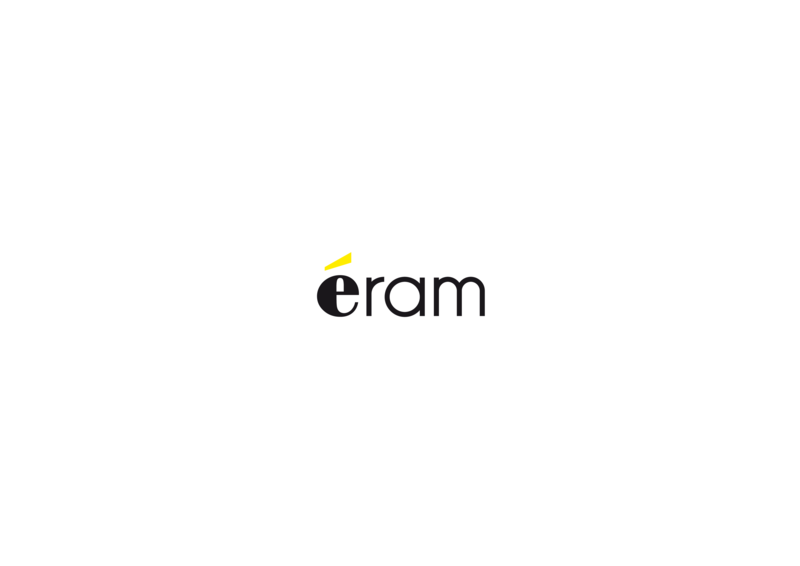 How does leading French Shoe store Éram use Customer Feedback to improve the quality of their Products and Service?